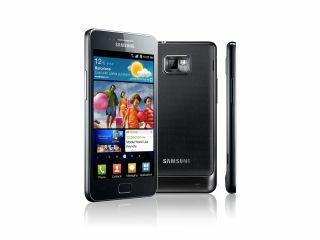 The design of the Samsung Galaxy S3 has been finalised and is heading into a full-on production cycle. That's according to Eldar Murtazin, the oft-reliable tipster who has also seemingly confirmed that the handset will come in a ceramic – not plastic – casing. A ceramic case would certainly be a departure from the lightweight plastic enclosures seen in the wildly successful Galaxy S, Galaxy S2 and the office-favourite Galaxy Note. It would add a welcome dimension of durability and toughness to a range that for all its strengths has had something of a plasticky feel up to now. We still don't have a Samsung Galaxy S3 release date for you, but you can be sure we'll bring you the news as soon as Samsung gets in touch with us.